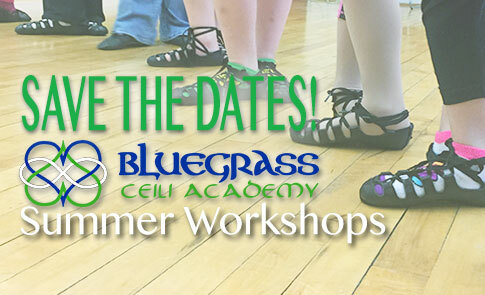 Get your calendars out now and save the dates for free summer Irish dance classes in Lexington for adults and children with Bluegrass Ceili Academy and Artworks at the Carver School! In partnership with Lexington Parks and Recreation, we’re hosting four workshops this summer to give you a chance to try Irish dance for FREE to see if you like it. All ages – adults and children – are welcome at each of our four workshops — each one will focus on something new! And yes, they are FREE! Monday, June 19 – Introduction to Irish Ceili Dancing – On Monday, June 19, we’ll introduce ceili (pronounced kay-lee) dancing to you. We’ll teach one of the group dances that has been handed down through generations of Irish dancers. 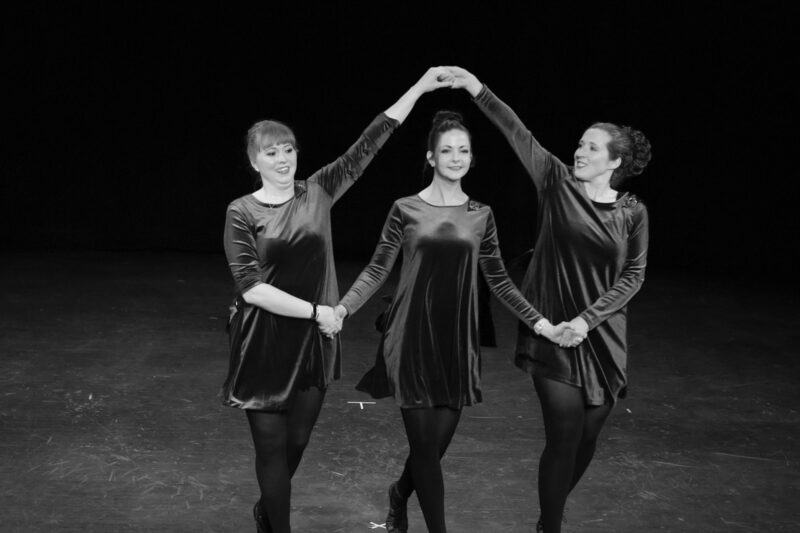 Monday, June 26 – Introduction to Irish Step Dancing – On Monday, June 26, we’ll introduce step dancing to you. We’ll teach you how to step out with a reel or a jig, putting your best foot forward! Monday, July 17 – Introduction to Irish Hard Shoe Dancing – On Monday, July 17, we’ll introduce hard shoe dancing to you. We’ll teach you the basic rhythms that’ll get you tapping along to a good Irish tune. Monday, July 24 – Introduction to Competitive Irish Dancing – On Monday, July 24, we’ll introduce you to competitive team dancing. Take your dancing to the next level by working with a dance team. We’ll teach one of the traditional ceili dances performed at a feis (Irish dance competition) or an Oireachtas (regional championship). Don’t let the “competition” part scare you – dancing with a team is fun! At our summer Irish dance classes in Lexington for adults and children, you can learn the basics and find out more about Bluegrass Ceili Academy and our classes at Artworks for Fall 2017. ← Irish dance March madness gives way to a busy April!